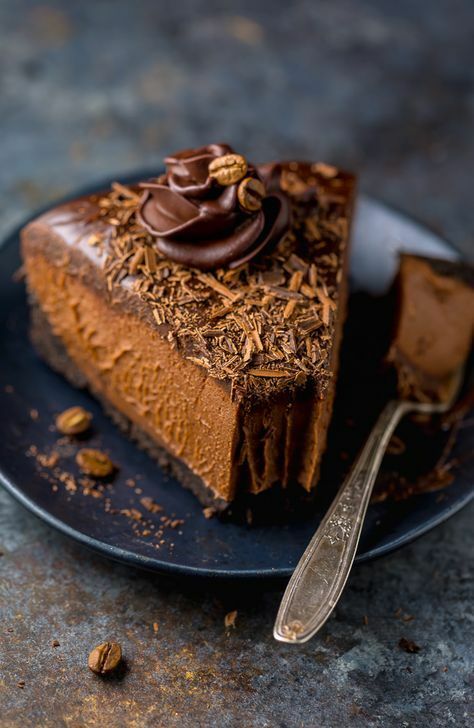 An easy and delicious recipe for No-Bake Espresso Chocolate Cheesecake! So rich and creamy… it’s hard to stop at one slice. You can visit bakerbynature.com for full instructions. 0 Response to "No-Bake Espresso Chocolate Cheesecake"